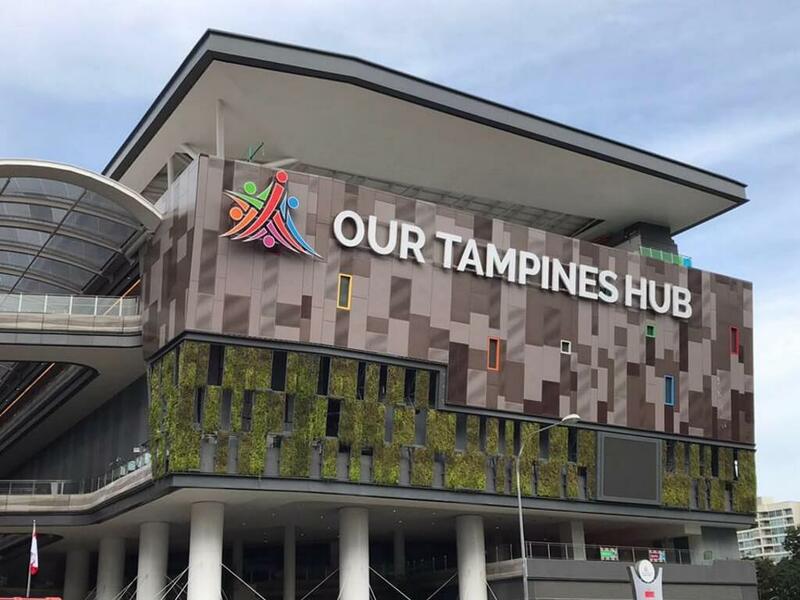 SINGAPORE: Our Tampines Hub opened its doors in August 2017. 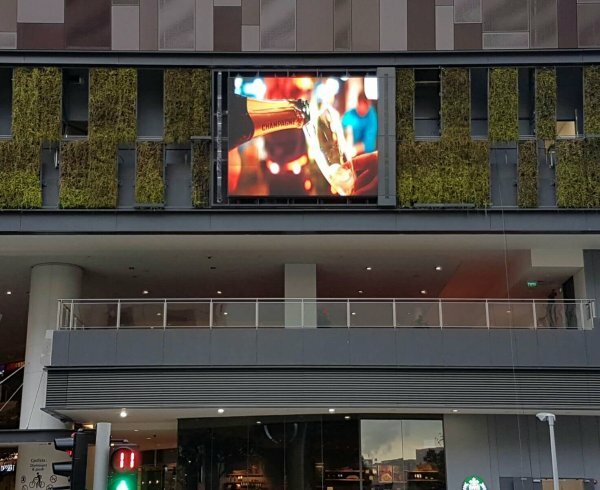 In addition to the A/V solutions covered in Pro AVL Asia’s November-December 2017 edition, Aimline ALX Series speakers were installed either side of a large LED screen mounted on the outside of the Hub’s mall. Our Singapore distributor, EAR, asked us to suggest a discreet intelligible audio solution for a specific location at Our Tampines Hub mall, recalled Nigel Miller, international sales and marketing manager at Aimline. 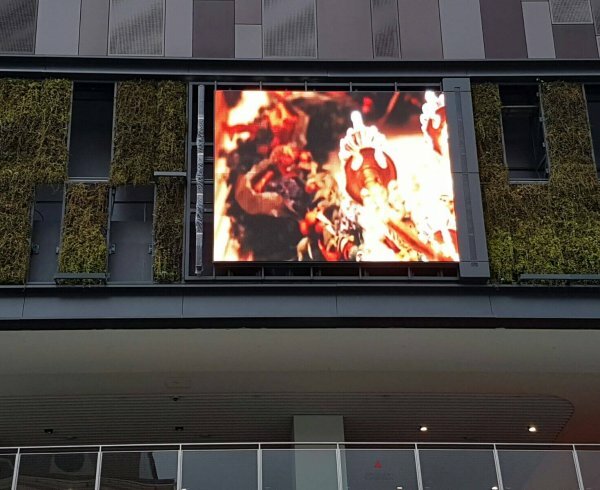 ‘The speakers needed to be mounted alongside a large display screen on the wall of the mall, which was facing out into an open space with hard flooring and buildings. 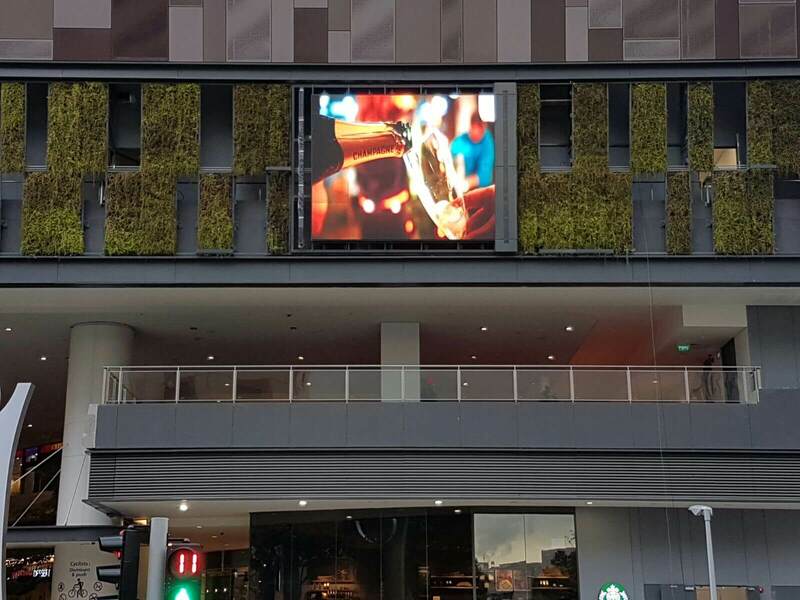 The project specification called for a system capable of 106dB (peak) SPL at 90m, while maintaining clear, intelligible audio over the given area. The Aimline digital beam steering ALX series was an obvious choice, with its ability to be cascaded from an 8-way to a 48-way configuration, said Mr Miller. 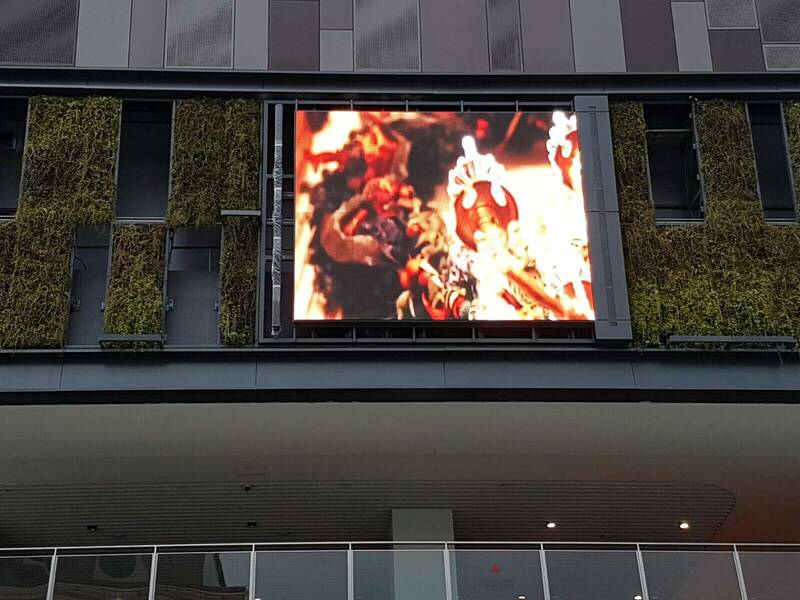 Two ALX40 columns (each formed from five ALX8 units) with Dante I/O were installed into cavities beside the screen. The four audio beams were adjusted to cover the required area, whilst minimising reflections from the nearby hard industrial surfaces. The loudspeakers were also treated to the highest IP rating possible due to Singapore’s very high humidity.